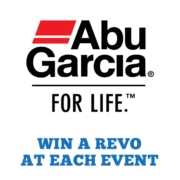 WIN 2 ABU GARCIA REVO REELS! 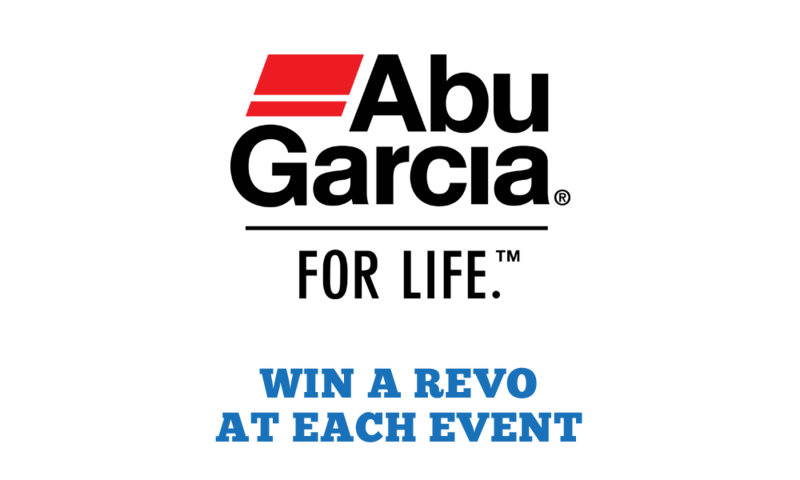 Catch the Big Bass of the day using a Revo reel. Awarded for each tournament competition day in each eligible tournament.